Advice Home > Counseling > Premarital Counseling: What It Is And Why You Should Do It? Premarital Counseling: What It Is And Why You Should Do It? 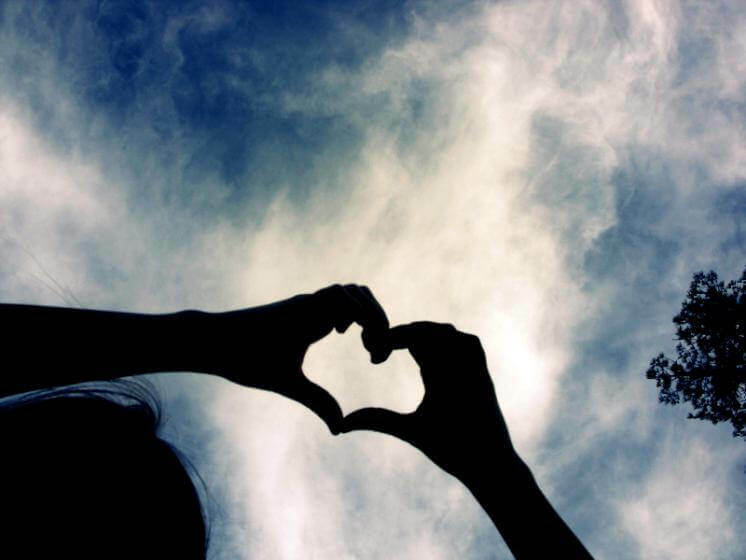 In this article we'll answer questions like "What is premarital counseling? ", "Do my partner and I need premarital counseling?" and more, while giving practical information on premarital counseling resources and how you and your future spouse could benefit from pre-marriage counseling provided by a licensed therapist. Congratulations! You're engaged to the love of your life. As soon as you said "yes" or popped the question you were probably caught up in envisioning the perfect life the two of you will share together and how you would tackle the wedding plans. The benefits of premarital counseling were probably one of the farthest things from your minds. However, as the date draws nearer you may begin to wonder how it could help strengthen your relationship with your significant other. Pre-marriage counseling is actually something you and your future spouse may want to consider as part of your plan to build the strong marriage and life together that you're so excited about. Think of it like this: you've just settled on your dream honeymoon location, you can see your toes in the sand of a five-star resort, but you're not just going to end up there without a little planning and preparation to make sure everything goes just right. Instead, you'll either take the time to painstakingly research places on your own or you could work with a travel professional who can help you through the process and ensure you'll have the honeymoon of your dreams. Professional premarital counseling is a bit like planning your honeymoon with a travel agent; while you'd most likely still have a great and successful marriage on your own, if you work with a professional premarital counselor then you can ensure you're fully prepared for marriage to your partner and to tackle any lingering questions or issues you may struggle with. While counseling before marriage may not be something a lot of couples discuss openly there are some statistics (healthresearchfunding.org) that indicate it does help prepare couples for a successful marriage. What these statistics help show is that even a limited amount of time of premarital counseling with a professional can make difference in the outcome of a marriage. And as we'll discuss in the next section of this article, a lot of the benefit of pre-marriage counseling stems from an emphasis on learning how to effectively communicate with your partner, even when you face differences in opinion or other issues. So, what is premarital counseling? According to the Mayo Clinic, the definition of premarital counseling is "counseling that helps couples prepare for marriage. Premarital counseling can help ensure that you and your partner have a strong, healthy relationship-giving you a better chance for a stable and satisfying marriage." In addition, counseling before marriage can also help couples identify weaknesses in their relationship that could potentially lead to problems or even the failure of a marriage. The Mayo clinic lists these topics as the primary focus of premarital counseling, and they can help give you some insight into what you can expect if you decide to prepare with counseling before marriage. Pre-marriage counseling is often provided by professionals over the course of just a few short sessions and may ask the couples to do a variety of activities and exercises both together and separately to better understand how they function together and their level of compatibility both in their current relationship and in their future marriage. These exercises may include a written test or questionnaire (which we will cover in an upcoming section of this article), acting out or responding to potential situations they may face in marriage (i.e. how to react to their spouse losing their job), creating marriage resolutions and goals, addressing issues that the couple has previously been avoiding, and identifying potential future causes of marital tension. Depending on your religious background, your reasons for seeking counseling before marriage, and the personality of you and your partner, there are different types of pre-marriage counseling you can partake in. 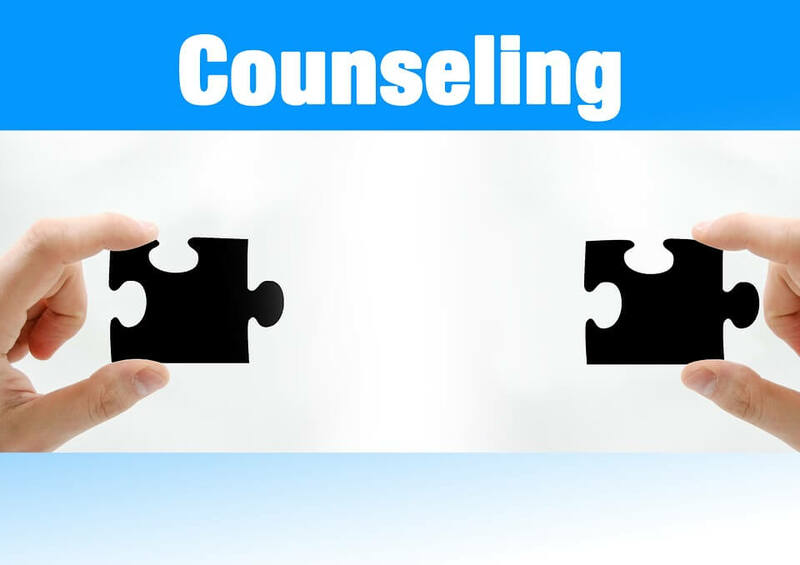 Choosing the right type of professional counseling for you and your significant other can greatly increase its effectiveness and the benefit you get out of the experience. Religious premarital counseling - Many religious institutions require couples to attend some sort of counseling before performing the marriage ceremony. If you are planning on getting married in a house of worship check with whomever will be performing the ceremony beforehand to see what requirements they have. This can be a combination of different "secular" types, including group courses, one-on-one meetings with a religious advisor, and/or compatibility tests. Online premarital counseling courses - If you and your partner prefer a more private experience there are online courses you can take. Online courses generally take no more than half a day and will help facilitate discussion with you and your partner and give thoughtful information about how to anticipate and positively respond to potential conflicts in your marriage. Typically, you will receive a certificate of completion at the end of the course. Compatibility tests or questionnaires - Often given in conjunction with other types of premarital counseling, compatibility tests (while sounding intimidating) are simply assessments designed to find areas where you and your partner already have a strong foundation of respect and communication and to identify areas that may require you to revisit and spend more time discussing. These assessments aren't meant to be a pass or fail test, leaving you and your partner feeling discouraged if you didn't achieve perfect compatibility. Instead, you will most likely see them used as a resource to help facilitate your professional counseling by ensuring that you're addressing what most needs to be addressed in your relationship. Generally, these tests will consist of questions that you and your significant other will answer separately (may often be in the form of "never, sometimes, always" questions or something similar) and then reconvene with your results to see where you may need to work on compatibility. 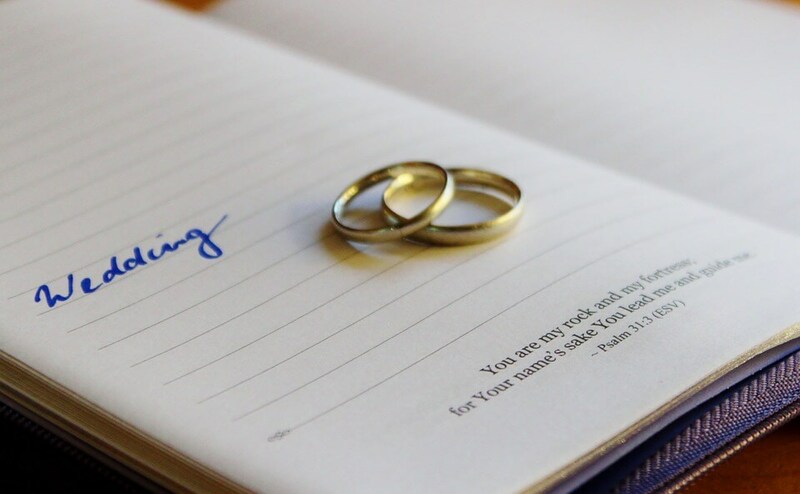 If you'd like to get an idea of what types of topics or questions you'll see on these premarital questionnaires there are a variety of examples online. A simple "premarital questionnaire" search will give you plenty of results. Just note that they there are a multitude of versions and you most likely won't find the exact one you'll be given online. Group courses and discussion-While couples generally don't just rely on group counseling for their marriage preparation, it can be helpful to have larger group discussions-both with engaged couples and married couples-to be exposed to different perspectives and ideas. You and your partner may learn of new strategies for conflict-resolution you hadn't thought of. You may also feel a sense of relief in knowing that you aren't alone in struggling with a certain issue. The obvious benefit of counseling before marriage is that you and your partner are taking steps to ensure your marriage will be stable and happy and that you'll have the necessary skills to cope with issues that will arise. However, a more detailed look at the benefits of premarital counseling can help you decide if professional counseling is right for you and your partner. Create mutual goals and resolutions for your marriage - you and your partner may have different ideas of what specifically will mean you've achieved a happy and successful marriage. By discussing beforehand what you both hope to get out of your marriage you can determine a few resolutions that combine what you both want and give you common goals to work toward what you both believe in. Understand, adapt to, and improve communication styles - Yes, that's quite a mouthful. But what it boils down to is you and your partner will better understand the strengths and weaknesses of your own and each other's communication styles and how to adapt to them to ensure that you'll be able to successfully talk through potential problems instead of ignoring them or arguing about them with no idea how to actually resolve the conflict. Heading off potential conflicts before they become a problem - Do you know you have trouble saving money and that it drives your partner crazy? Premarital counseling will give you a chance to get issues like this and more out in the open before you say "I do." Often couples will avoid talking about issues they have, choosing to believe that in the glow of newlywed life they'll simply go away. This is the exact opposite of setting yourself up for a successful marriage. Instead, pre-marriage counseling will help you work through these issues now and help you understand that your differences don't need to lead to larger problems. Dismiss marriage anxiety - For some people no matter how much they love their significant other, the thought of a lifelong commitment can still be cause for some anxiety. If you or your partner is dealing with this anxiety premarital counseling would be a great option for you. You can confront possible causes for the anxiety and work through them so that you both feel much more reassured that marriage will be a positive next step for your relationship. Understand it will be challenging and it will cause you to discuss and face some issues that you'd rather leave alone-this is how you and your partner will grow in your relationship! Don't try to "cheat" or downplay thoughts and opinions to make it seem like you and your significant other are completely compatible-this completely ignores the point of the counseling, which is to face issues head on. Let go of the idea of "winner" and "loser" and instead embrace the idea that you're both on equal playing fields (even if you're discussing communication and one of you is the queen of the silent treatment). Respect that time with your counselor is a "safe zone" and that what you discuss with your counselor can't be fuel for future arguments or "I told you so" moments. Don't share what you discuss in counseling with anyone-even your closest friends and family members. What you discuss in counseling is solely for the ears of your counselor and partner, spreading that around will only break trust. If you and your fiancé(e) have considered premarital counseling there are plenty of resources available to help find the professional counselor best suited for your situation, not to mention many books and articles to help prepare you for your sessions. Taking the time to go through pre-marriage counseling can give you the skills to effectively communicate with your partner, proactively handle potential problem areas in your relationship, and strengthen your mutual respect for one another. This builds the foundation on which a strong and happy marriage can thrive.